Join us for a walk from Cranfield University, via Cranfield village, to the Forest Centre & Millennium Country Park. Here we will be able to see Stewartby Lake and a few of the old and now unused brick factories. Did you know that Stewartby Lake was constructed to fill in the space left by the removal of clay by all the surrounding factories. We will stop for lunch at the café in the café; you can bring your own or purchase it there. After lunch we will continue our walk towards St Mary’s Church were we will get a guided tour by the very own Reverend Gillian Webb. 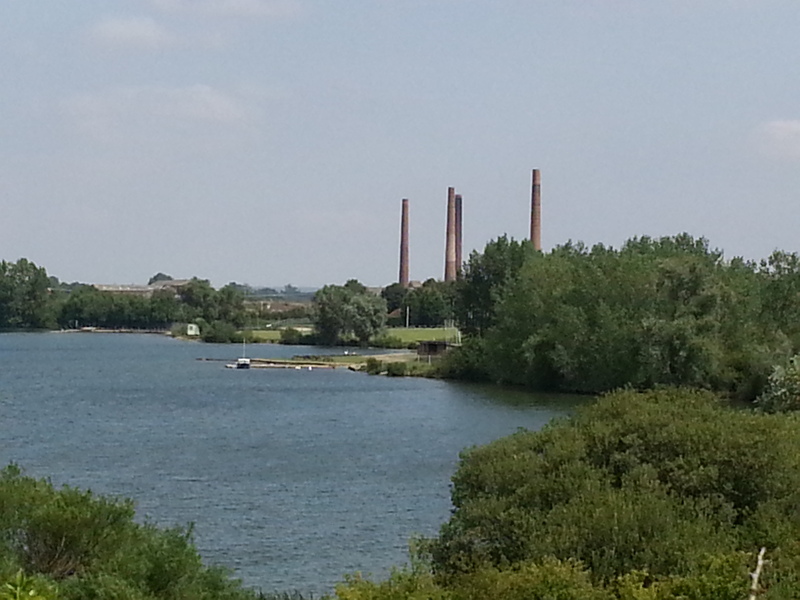 If the weather is good, we would also go up the tower to enjoy the view of Marston Moretaine and its surroundings. The tour of the historical church will end with a nice a cup of tea and cake. Transport will be arranged to take us back to the university. Meal provided? : Lunch not included but can be purchased during the lunch stop. Tea and cake will be given at the church. Gear: Comfortable clothes and footwear, hiking boots are recommended because the path may be muddy, and waterproof clothing. Always carry sufficient water with you.